View cart “GRAHAM NASH ‘This Path Tonight’ CD/DVD EXCLUSIVE” has been added to your cart. 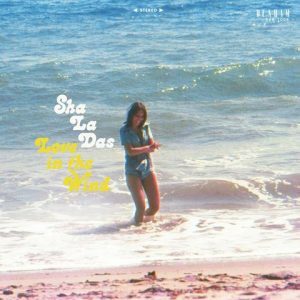 Teamed with Brenneck and Daptone’s Menahan Street Band, the Sha La Das’ debut album moves the group beyond its roots of Drifters-inspired doo-wop, incorporating Philly and Motown soul and surf pop-rock into the mix for a sound that’s both familiar and refreshing. Love in the Wind shows that doo-wop still has plenty to offer musically and that Daptone has more than enough quality soul music for listeners.